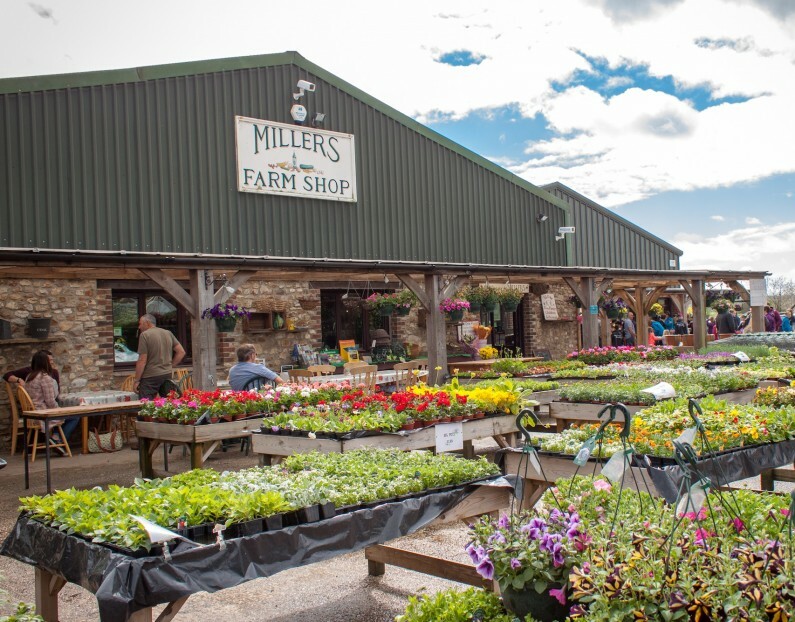 The Miller family has been growing and selling locally sourced produce for over 30 years. 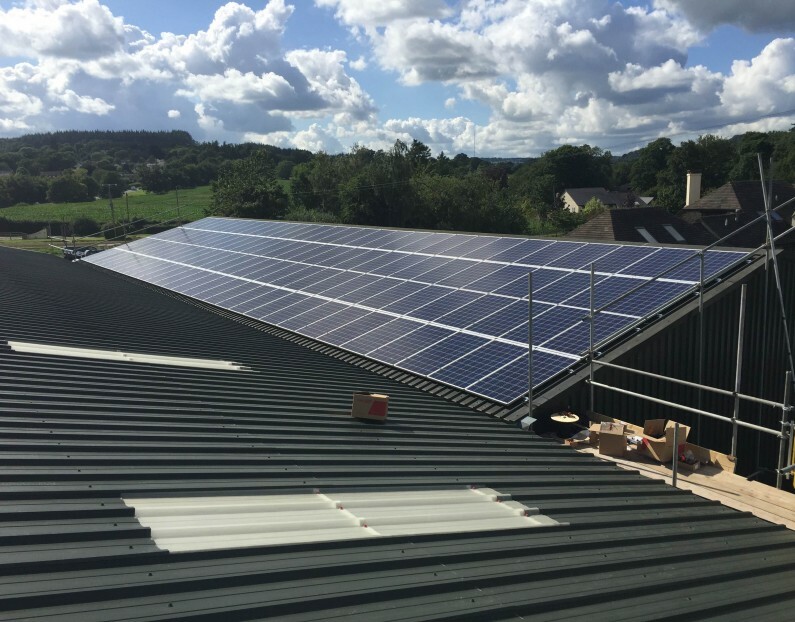 They were keen to embrace renewable energy as a means of reducing the impact of their business on the environment, whilst minimising energy costs and earning a significant income from the Feed-In Tariff. 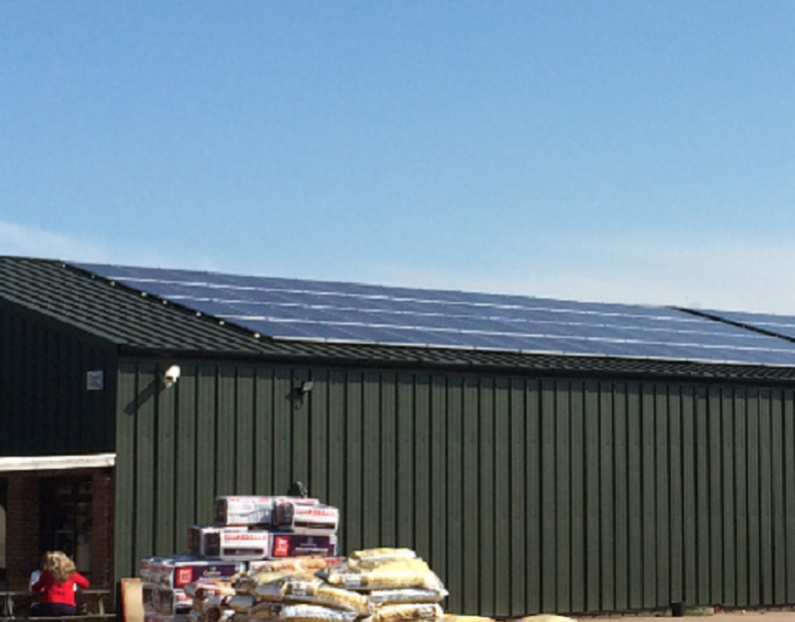 SOL Electrical were appointed to design and install a PV system that would meet the specific energy requirements of the business. 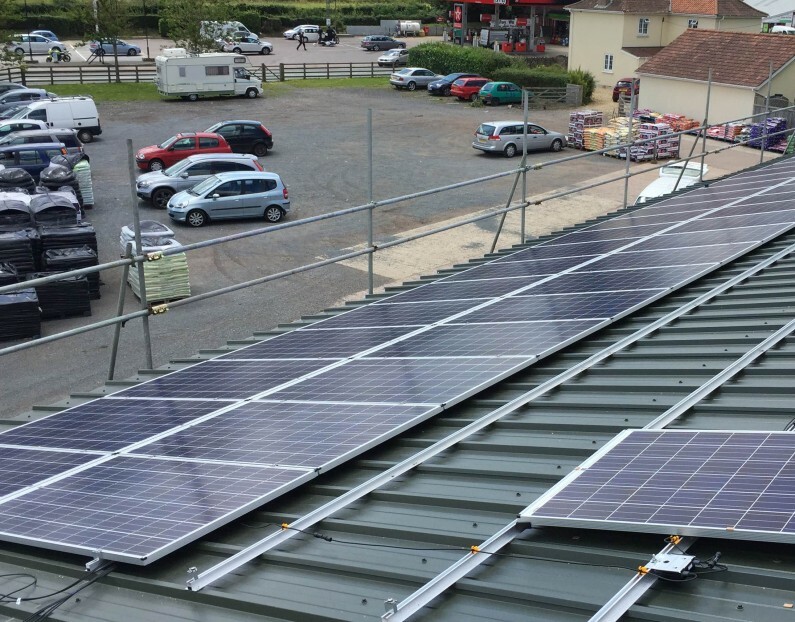 The level of grid electricity bought and consumed is much lower with the PV in place.